The Premier League is now entering the final stages of the title race, with Liverpool and Manchester City going toe to toe with each other at the top of the table. Meanwhile, in the season so far, a few young players have impressed fans with their performances. Here are five EPL youngsters who have impressed this season. 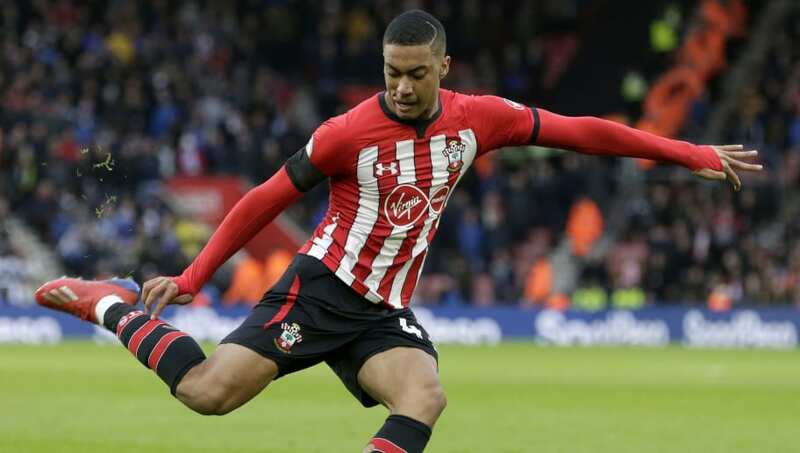 Yan Velery was given the opportunity in the Southampton first team, making his debut in the Carabao Cup game against Leicester City in November. Since then, the player hasn't looked back and has appeared in 11 Premier League games for the team. He has been so good that the team let Cedric Soares leave on loan to Inter Milan for the rest of the season. 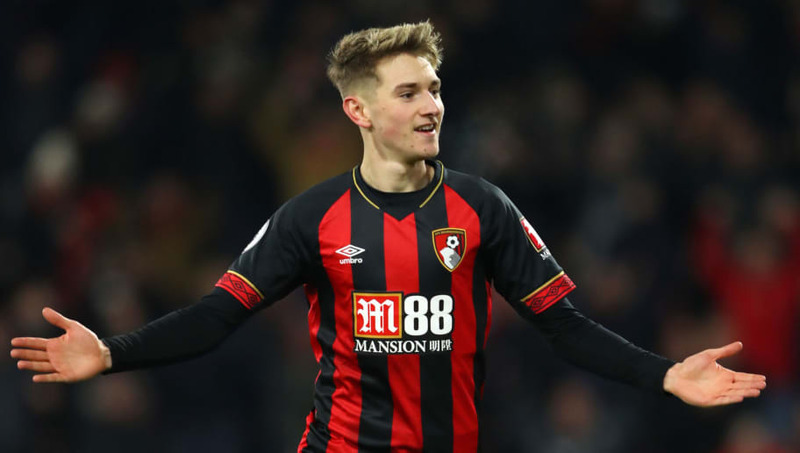 David Brooks moved to Bournemouth from Sheffield United at the start of the current season, and has been a regular for the team throughout the campaign. He has featured in almost all their games, scoring six goals and providing four assists. The team are currently in mid table, and are looking to finish in the top ten. 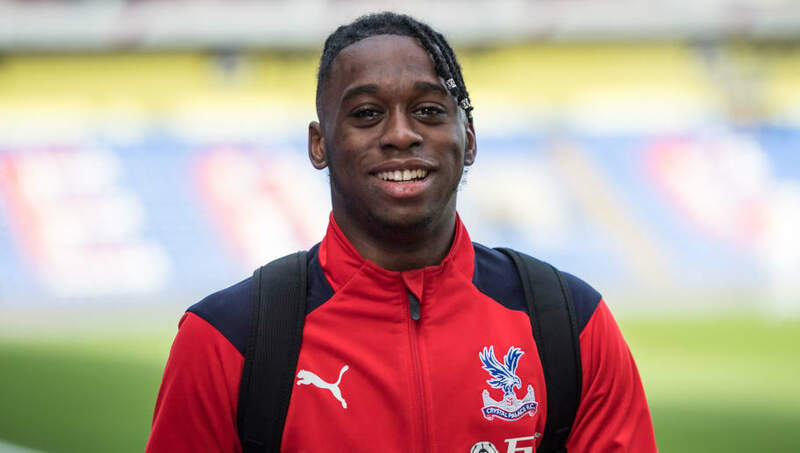 Aaron Wan-Bissaka made his Premier League debut in the previous season but has made his name in the current campaign. He is one of the more consistent players in the Crystal Palace lineup. The right-back has featured in 25 league games and is helping the team avoid the relegation zone and stay safely above the dogfight. 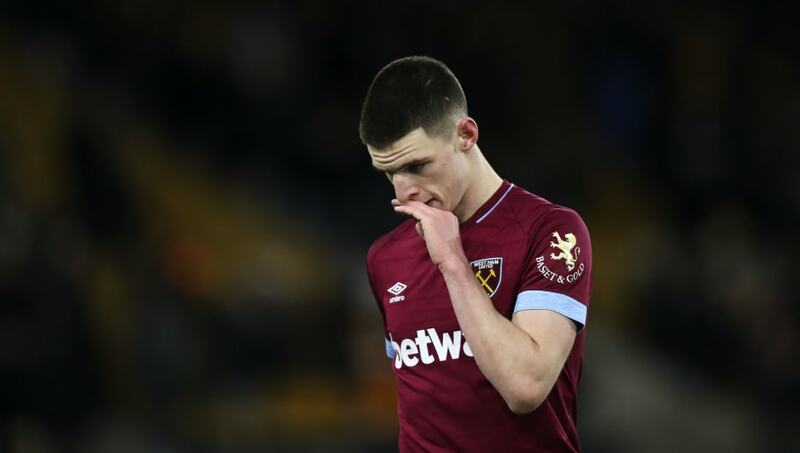 Declan Rice debuted for West Ham United three seasons ago, but this season has been the campaign that he has truly shown his talents. He already has 50 Premier League games for the club. 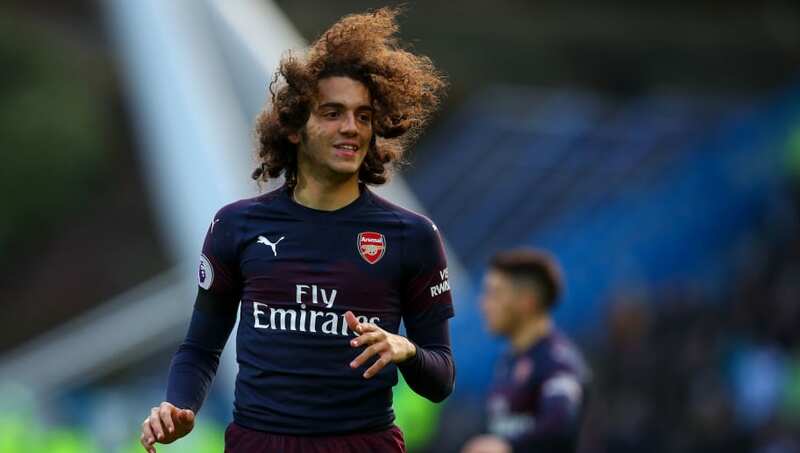 His first goal for the club resulted in a 1-0 win over London rivals Arsenal. The youngster is already turning heads at the top clubs and it won't be long before he moves from West Ham. 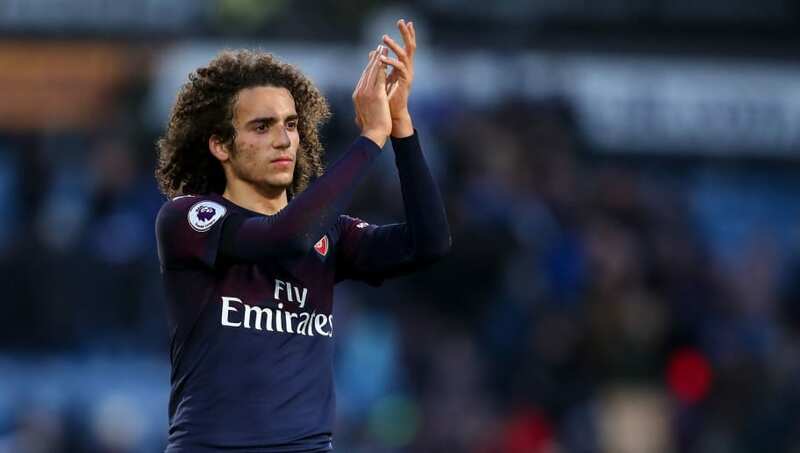 Matteo Guendouzi moved to Arsenal from Lorient at the start of the season and manager Unai Emery played him right from the start even as they were waiting for other players to get fit after the World Cup. He has already played in 23 games for the club in the league, and is in the team for most of the big games as well.